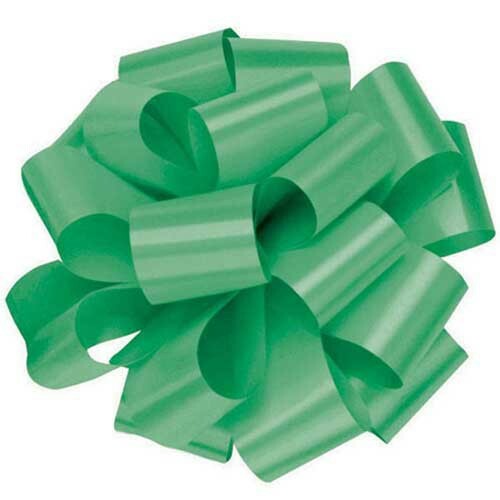 Pom pull bows are a popular storage-friendly bow option for retailers and events. These bows ship and store flat, and are assembled by simply pulling the inner ribbons to create a full pom bow. These bows take just seconds to assemble and are perfect every time, no need to worry about crushed pre-made bows with this option. 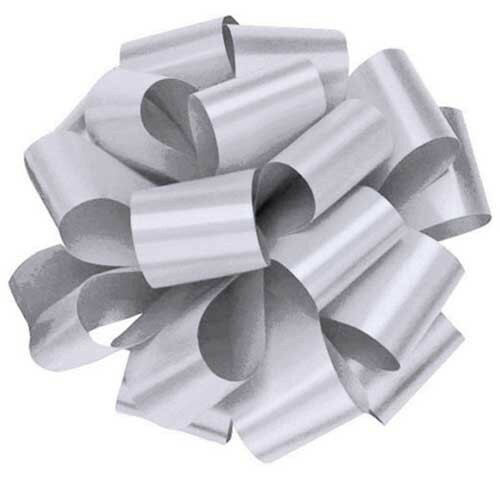 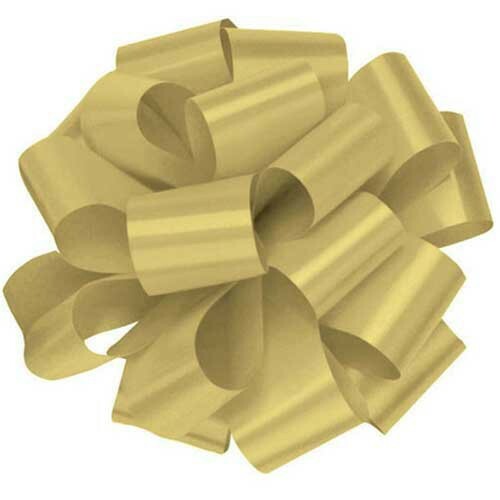 Pom pull bows are available in five popular satin finish colors and metallic silver and gold. 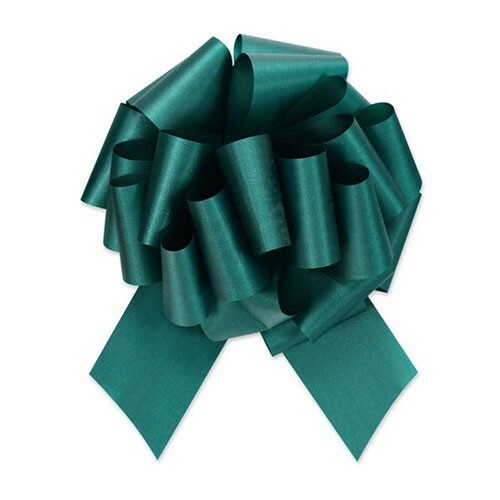 These color options are ideal for any occasion, including Christmas and winter holidays. 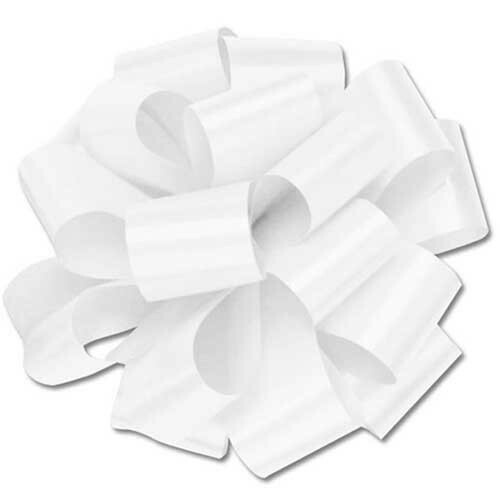 These pom pull bows are the ultimate finishing touch to your packaging!